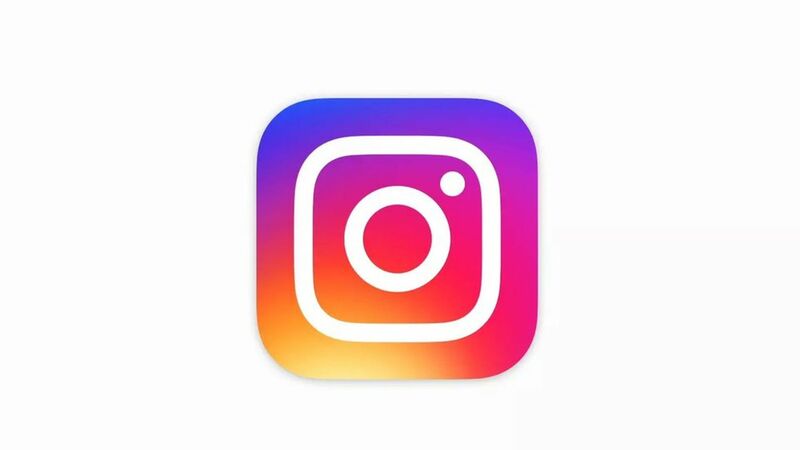 Less than six months since Instagram blatantly copied Snapchat's "Stories" feature, the photo-sharing app says that 150 million people are now using it daily. That's as many as Snapchat's total daily active users. The big deal: When Instagram announced its copycat feature in August, many doubted that it would catch on, arguing instead that Snapchat's appeal was greater than just one feature. But now it seems that Instagram's bet is paying off—and its hypothesis is being proven right. Instagram's users are well known for primarily worrying about publishing flawless photos. The Stories feature, which lets people post photos and videos that disappear after 24 hours, is keeping them from hopping to Snapchat.